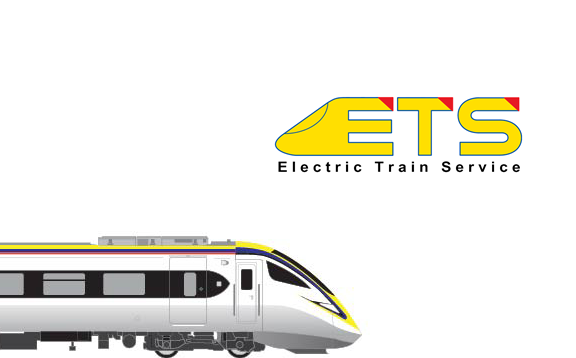 The Electric Train Service (ETS) is a speedy and convenient intercity rail service for passengers looking to make the trip to the Northern or Southern states of Malaysia. At present, commuters have the option of two routes, namely, the KL Sentral - Ipoh Line, and the Gemas - KL Sentral - Ipoh - Butterworth - Padang Besar Line. 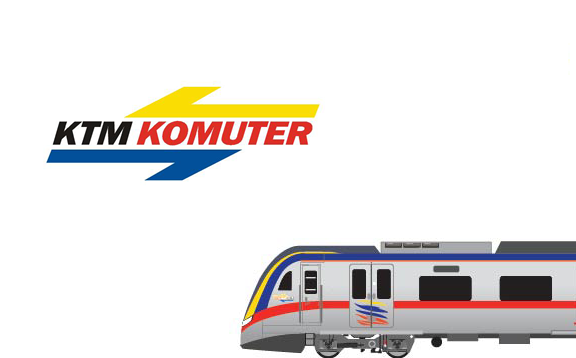 Komuter has long been a staple mode of transport for many Kuala Lumpur and Klang Valley residents. The service operates on a daily basis connecting Central, Northern and Southern Sectors. 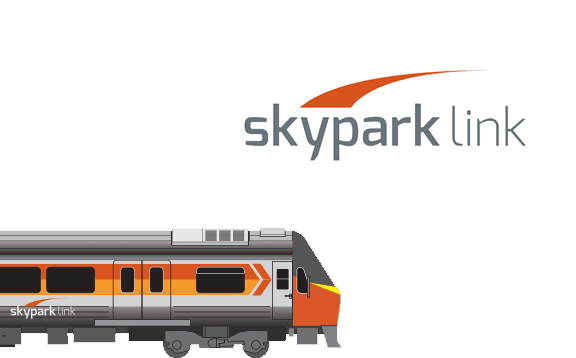 The 26km Skypark Link commenced operations on 1 May 2018 and runs between KL Sentral and Subang Skypark with a stop in Subang Jaya. In contrast to ordinary Port Klang Line services, after leaving Subang Jaya, the Skypark Link skips all stations between Setia Jaya and Angkasapuri, both stations inclusive..
Intercity is the brand name for a group of diesel-hauled intercity train services in Peninsular Malaysia, Singapore and Thailand operated by Keretapi Tanah Melayu Berhad (KTMB). Most services operate from Kuala Lumpur Sentral station in the Malaysian capital, plying the West Coast Line. 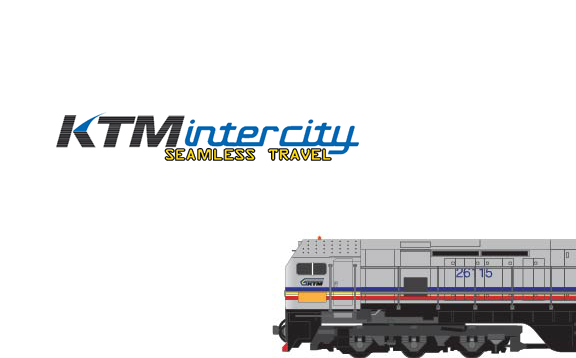 A few operate solely along the East Coast Line between Tumpat and Gemas and on to Singapore.